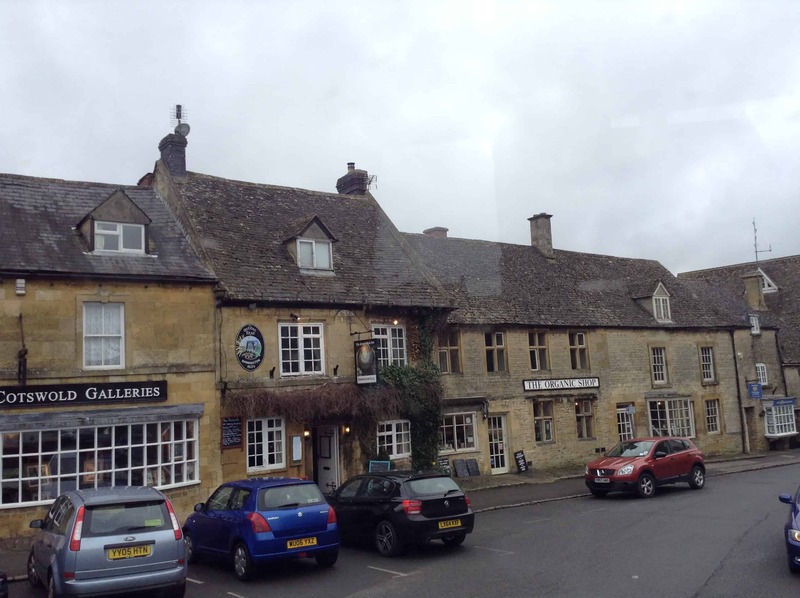 On a day out to the Cotswolds we will enjoy one of the areas designated as Areas of Outstanding Natural Beauty (AONB) within England. 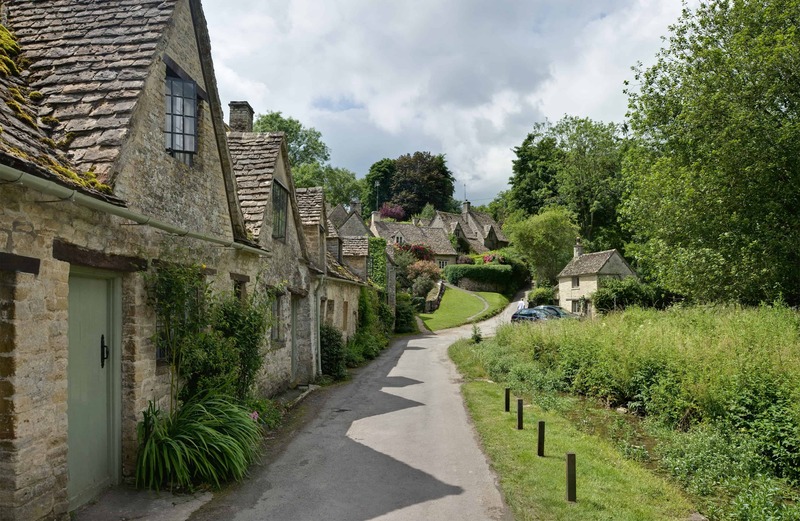 Rolling landscapes, dry stonewalls, perpendicular churches and sparkling clear streams set within tiny villages and hamlets with their charming houses, tea shops and inns. We will discovery many “post card” villages with their honey coloured stone houses and thatched roofs surrounded by picturesque hills. 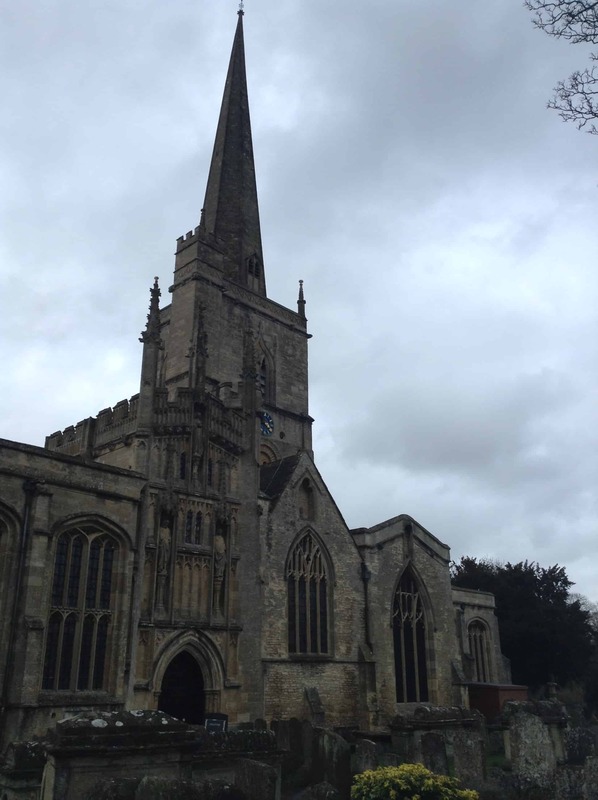 Cotswolds is an area that is forever England, seemingly remained unchanged over time. 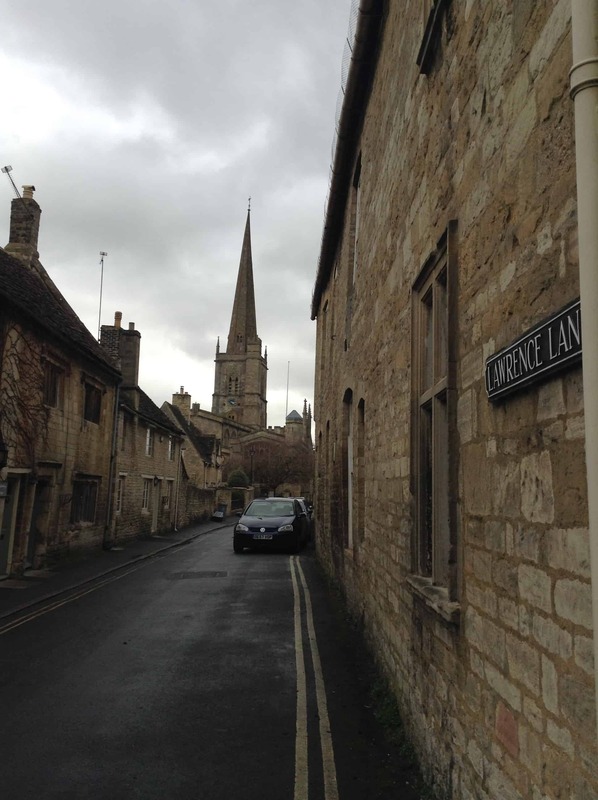 The origin of ‘Cotswolds’ is generally considered to be derived from ‘cot’ (sheep enclosure) and ‘wold’ (hillside). More than 80% of the area is made up of farmland, and you will hear how agriculture over the centuries has shaped the landscape we see today. We can end the day with a traditional afternoon tea – delicious scones with clotted cream and homemade jam!